There are a wide range of home safety systems which are now available to protect yourself and your family. Systems which monitor home break-ins such as CCTV camera systems and security systems are extremely popular, as are systems which monitor the presence of fire in the home. 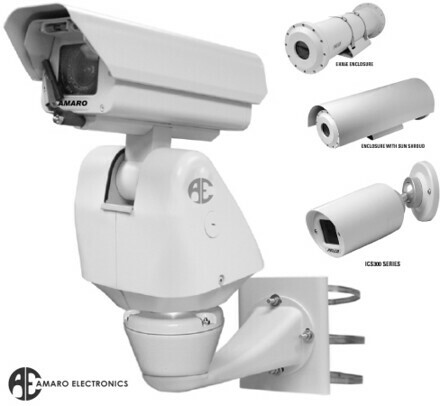 Currently CCTV systems are available to any organization, company or family, and its applications have virtually no limit. We can say that there is a facility for all levels and requirements. CCTV security systems are no longer only used by the rich and famous as a way of monitoring intruder surveillance. 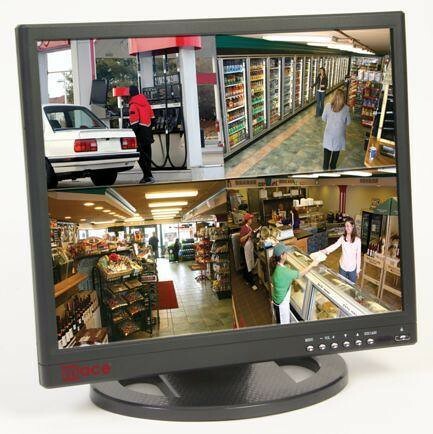 CCTV systems have decreased in price markedly over recent years and systems are now available which work as a stand-alone system designed to monitor and record activity inside or outside your premises, or they can work as a monitored CCTV system where real time images can be viewed by your security staff, or even from anywhere you currently are across the globe, as long as you have an internet connection. The cameras used in CCTV systems perhaps once gave these systems a bad name, their black and white grainy images belittling their usability. However camera technology has progressed markedly over the last decade or so and now high definition cameras are used which provide clear images the viewer can zoom or pan. All these images can also now be stored on a digital video recorder located in a suitable point on your property, so images from the last day or even last week can be viewed whenever needed. 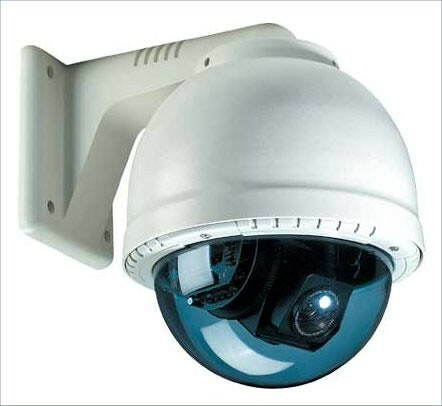 New CCTV systems use the latest security cameras to enable high definition pictures to be displayed. Some of these cameras include static cameras which are encased in a small housing enabling discrete operation. Other cameras include pan, tilt and zoom models which can work with or without infra-red lighting making them suitable for use in a wide variety of applications. Security camera locations will be discussed with you by your site survey technician so upmost coverage is obtained. In any home monitoring installation a complete site survey is conducted by an experienced technician. They have up-to-date knowledge about all the latest systems and can design a system which will give you the best performance from your budget. 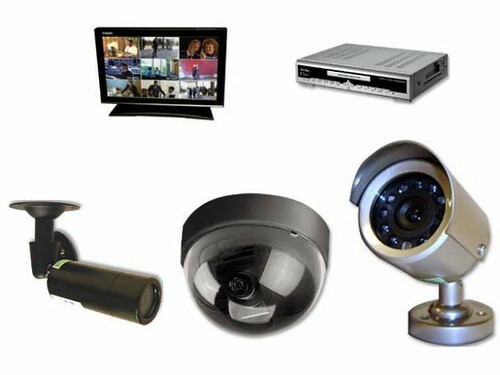 Whether it is an internal intruder system which is combined with a state of the art CCTV camera recording system or just an exterior monitoring system which can be integrated into your current visual equipment in your house, they will be able to suggest a system most appropriate to your needs. Jake Threadgold runs a petting zoo in Staffordshire and relies on CCTV security systems to keep the animals safe. For this reason he gets his cameras from todsf.co.uk as they were recommended by many of his busines associates. Affordable, Versatile Roller Shades Why you should replace or repair your roof in Spring?